Complain less. Smile more. Find the good in every situation. These ideas are not complex, but they can be easily forgotten or pushed aside, especially when life gets busy or stressful or hard. Even on those days, though, Sadie Schulz remembers. She’s reminded every time she sees her brother, Sam, tie his shoes, or her sister, Sophie, open her locker. She’s reminded when her siblings miss out on simple joys, like playing football or driving to school. She’s reminded when Sam and Sophie choose to push away their pain and focus on their happiness instead. So, Sadie complains less and smiles more. She finds the good in every situation. Sadie is the second of four children. 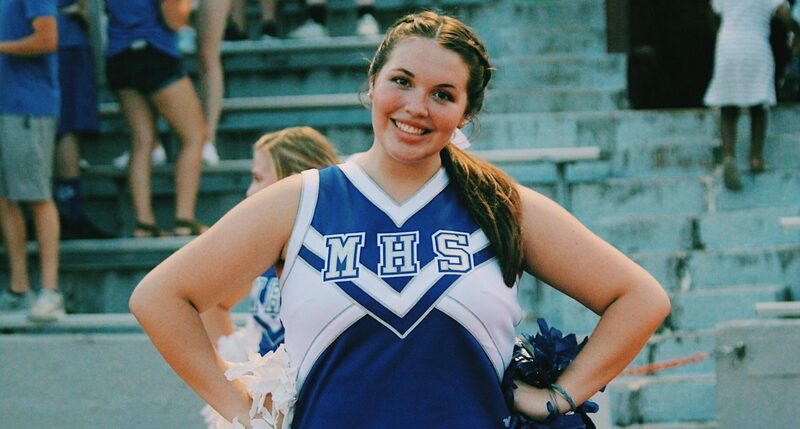 As a soon-to-be 16-year-old sophomore at Memorial High School, she’s involved in more than a dozen activities – cheerleading, tennis, student council, Riley Dance Marathon, TEENPOWER Club, Snowflake, Key Club, parish volunteering. The list goes on. But at the top of it is her involvement with the EB Walk. 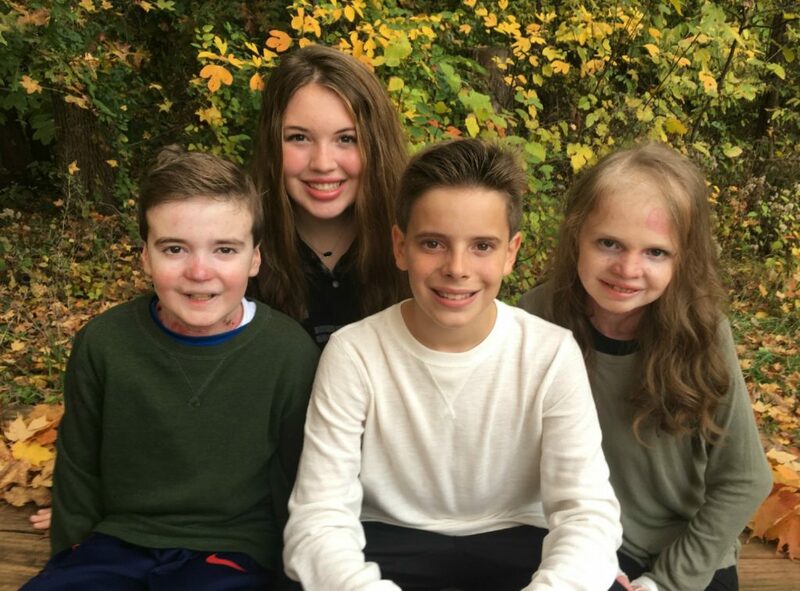 Sadie’s older sister, Sophie, a senior at Memorial, and younger brother, Sam, an eighth grader at Holy Rosary Catholic School, have a disease called epidermolysis bullosa (EB). It makes their skin fragile and highly susceptible to painful blisters. While she is not physically affected by EB, Sadie sees its effects on her siblings and family daily. Because of that perspective, Sadie does her best to lead and help others in any way that she can. 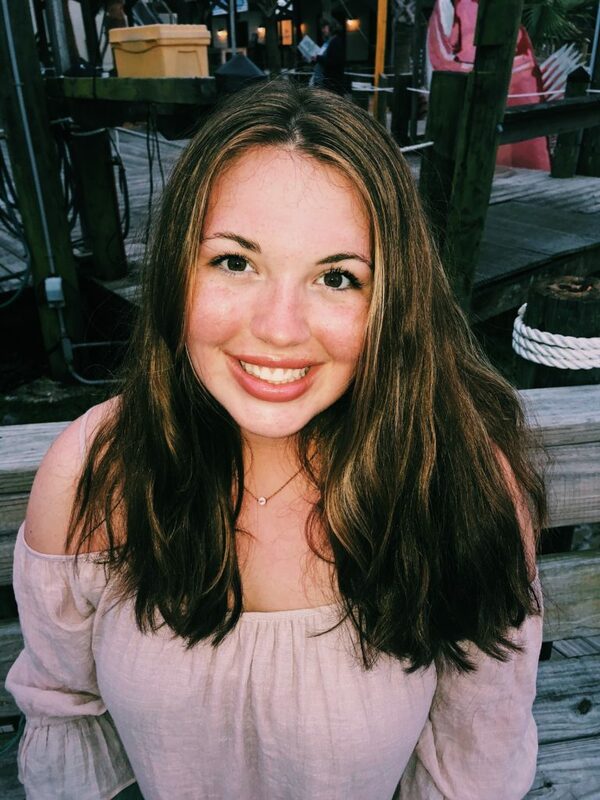 “I know if one of my siblings were to ask someone for help, I would want them to respond in the same way I have.” Sadie’s ability to lift up the people around her, especially her siblings, inspired Sophie to nominate her younger sister for Youth Resources’ September Youth of the Month award. “She makes you feel like the most special person in the world. Even if she’s having a bad day, she would do anything to make someone else’s day better. She has such a huge heart filled with kindness, thoughtfulness, concern for others, and so much love,” explained Sophie. Sadie will once again channel that love and passion when she heads to Memorial’s track on October 21 for the EB Walk, now in its fifth year. 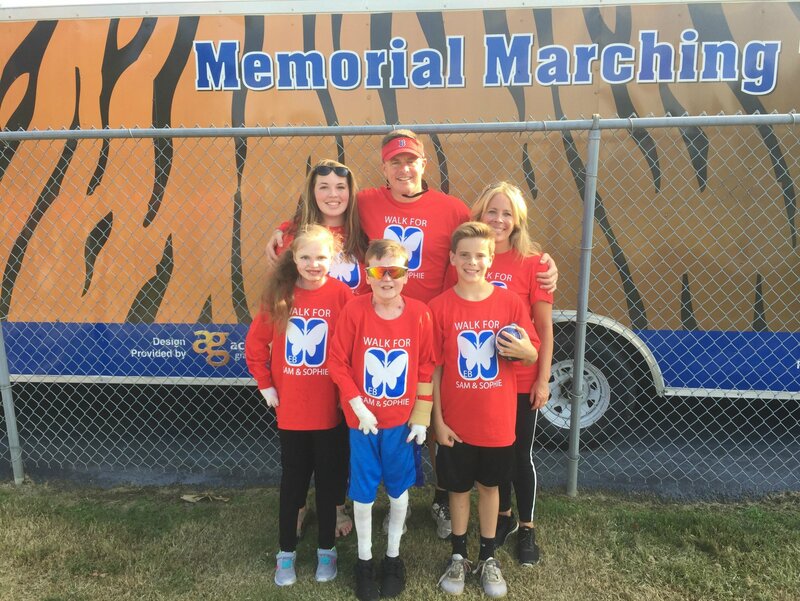 The one-mile walk to support her brother and sister and raise awareness about EB begins at 3 p.m. Sadie encourages everyone to join the Schulz family at the starting line. The cost to walk is $7. 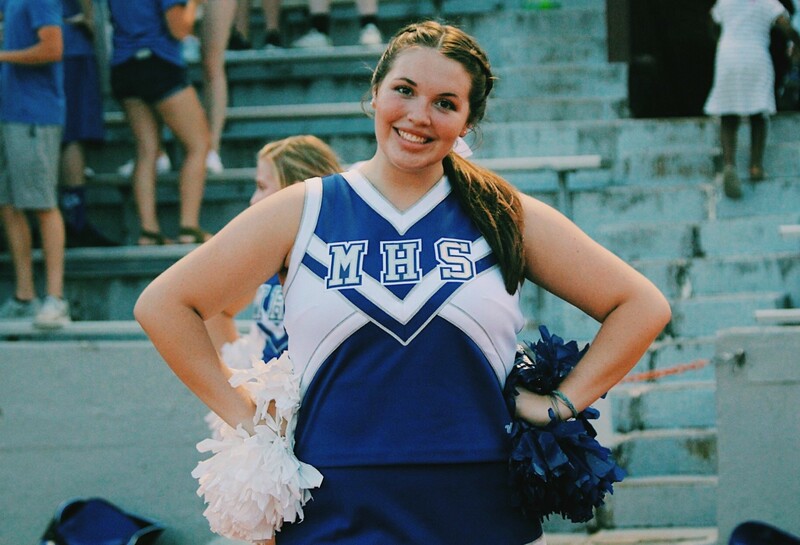 “To anyone that may see this that has a disability, I would like for them to know that they are beautiful, they are important, they are special, and that they are so much more than whatever disability they may have,” Sadie said. One thing we can all do? Follow Sadie’s lead. Complain less. Smile more. And find the good in every situation.